With five championships under its belt, the Mercedes-AMG Petronas F1 team is eyeing for its sixth world title this year. 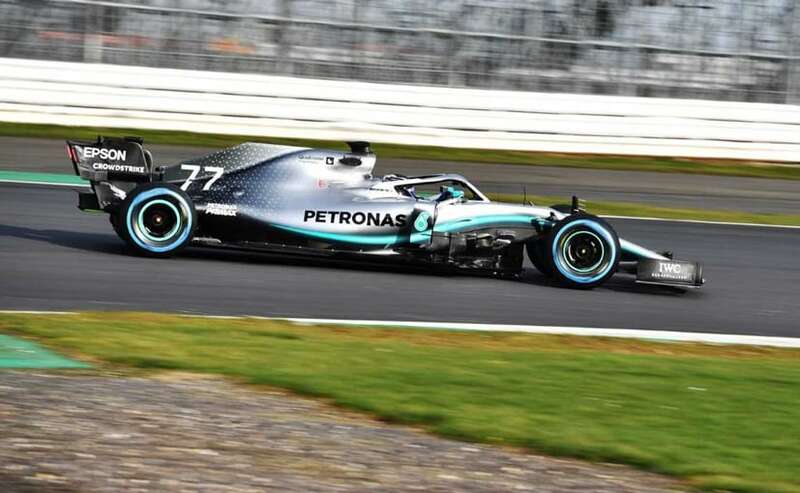 The team has unveiled the Mercedes W10 Formula 1 - its 2019 F1 challenger. 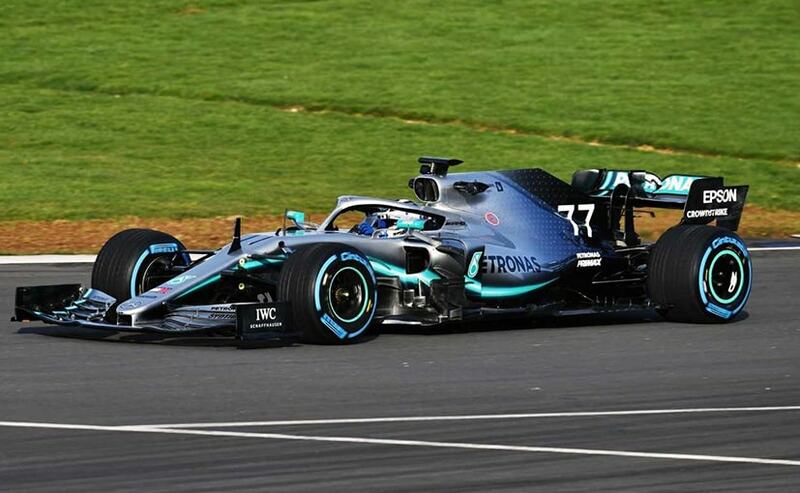 The Brackley-based outfit released images of the new car, while W10 also made its first public appearance at the Silverstone circuit in the UK as drivers Lewis Hamilton and Valtteri Bottas began a shakedown. The car will have its first proper outing at a race track for the pre-testing in Barcelona, ahead of the new season that starts in March. The 2019 Mercedes W10 meets the new aerodynamic regulations that have governed the design of cars this year. 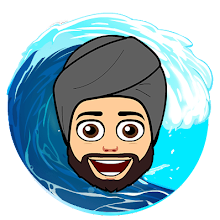 The team believes that with the new regulations in place, each team has a chance at the constructors title with the playing field now even. Mercedes though will be looking to bring with sixth consecutive world championship home as Lewis Hamilton aims to secure his sixth driver's title. Speaking about the new W10, Mercedes Team Principal Toto Wolff said, "Since 2017, it's the second time that we've had a huge shake-up in the regulations. It's all been reset. Every team has a chance of producing a front-running car and I'm personally very excited to see how some of the teams come out and whether we've been able to maintain our position at the front. Five double championships is far more than we would have ever expected but every season starts with zero points. There is nothing, no credit that you can take from previous seasons into a new one, and this is why we embrace every year with the same motivation and hunger as every season before." While the new Mercedes W10 has been adapted to the new regulations, it still retains the same wheelbase as its predecessor. The silver arrows retains the silver and black paint scheme with new graphics, of course, while the car is also lighter by a few kilograms. 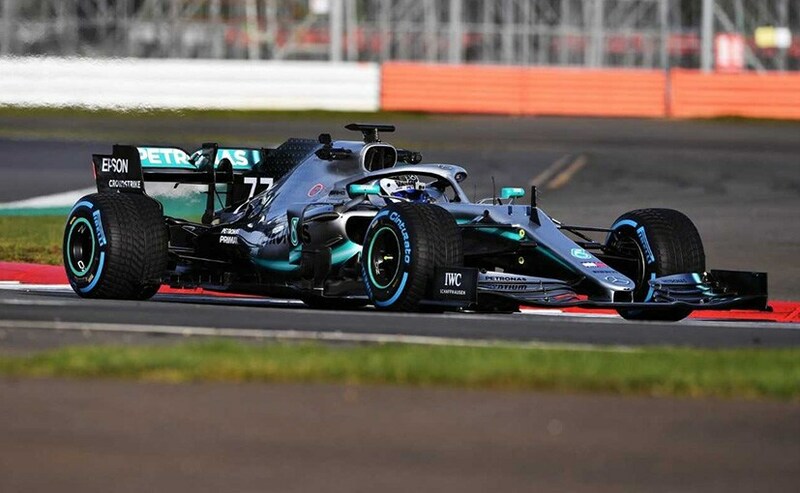 Mercedes says the team worked on the suspension and aerodynamic characteristics of the car, so that it much "kinder" to the tyres, than the predecessors were. The team also says that every item on the F1 car has been pushed tighter, made more slender, with each permissible change done to improve the aerodynamic performance of the car. Apart from Mercedes, teams including Red Bull, Renault, Haas, and Torro Rosso have revealed their cars and livery for 2019.